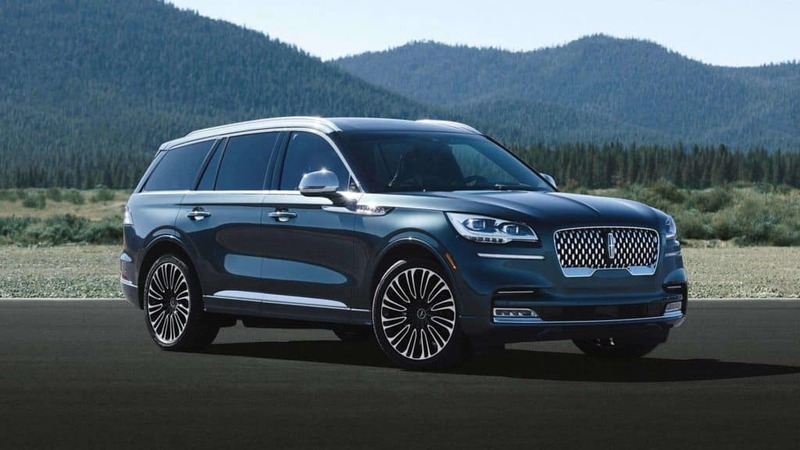 Lincoln continues to make strides in the modern-luxury market with their latest offering, the 2020 Lincoln Aviator. 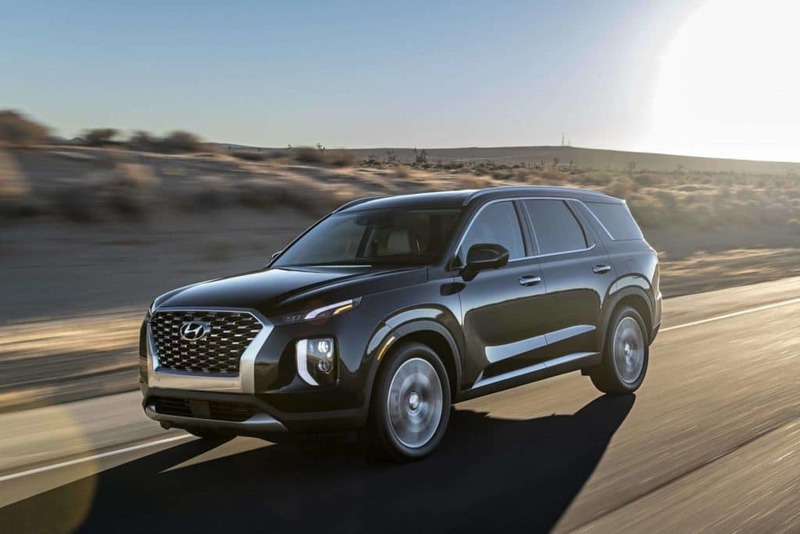 Boasting an all-wheel-drive platform, spacious third-row seating, and plenty of advanced safety technologies, this 400-horsepower SUV is a tantalizing choice. The American automaker is ready to compete directly with luxurious foreign heavyweights. 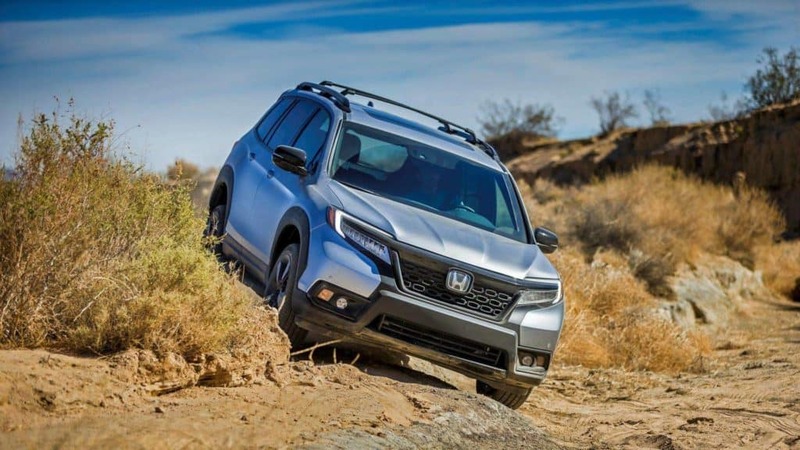 Off-road enthusiasts will be happy to discover that this new SUV has a peppy, outdoorsy attitude and is smaller than the existing Honda Pilot. Standard on the 2019 Passport is front-wheel drive (all-wheel drive optional), seating for five, and a 3.5-liter V6 under the hood. At 280 horsepower, the 2019 Honda Passport should be labeled as small but mighty. 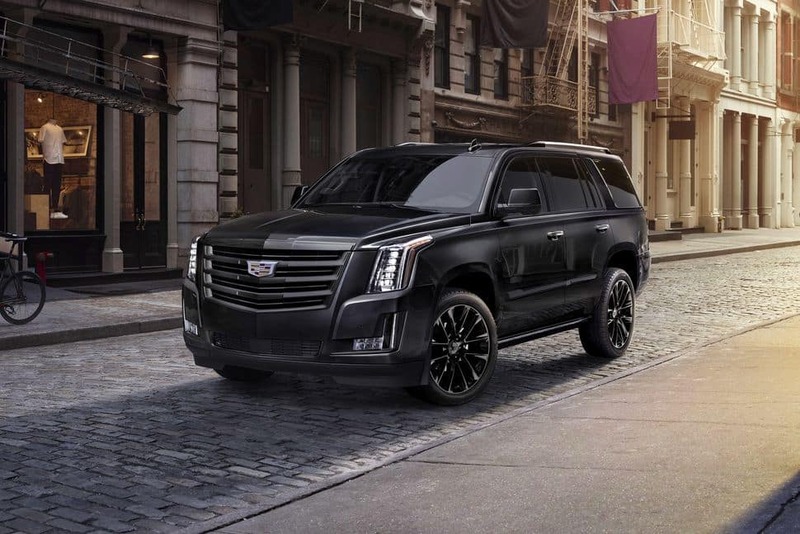 Talk about unprecedented levels of comfort, luxury, and capability – the Cadillac escalade is finally getting its first special edition since the current generation debuted in 2015. A glossy black front grille, window moldings, body side moldings, and a new rear fascia are some of the appearance-focused features of the Sport Edition. A special shade of black paint called Midnight Silver coats the body – the Sport Edition can be added to the Luxury, Premium Luxury, and Platinum trims. 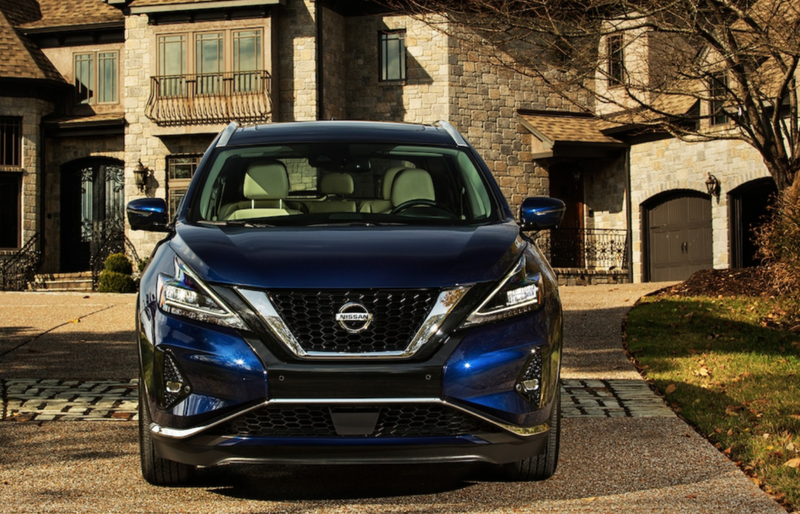 The 2019 Nissan Murano is newly-refreshed for the upcoming model year, with a subtly updated front end and slight tweaks in the rear. New exterior color options are available, as are the new 18- and 20-inch wheel options. Additionally, Nissan is offering several advanced safety packages on their sleek and fun-to-drive SUV. Evidently, Mercedes-Benz aimed to blow the competition out of the water with their latest G-Wagen. 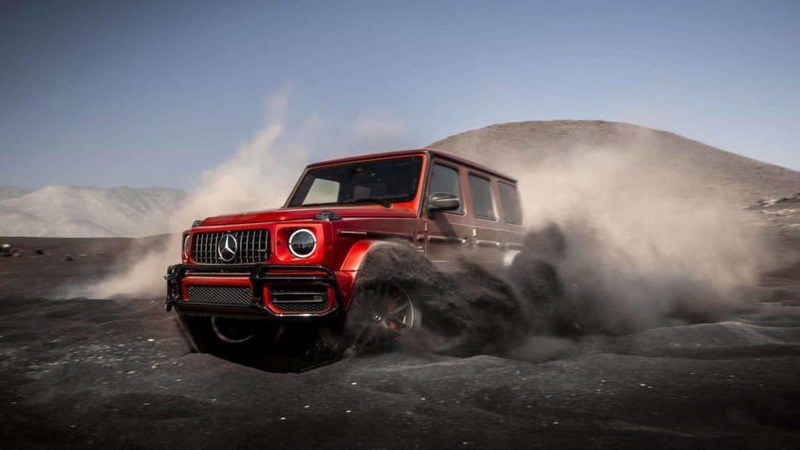 A massive 4.0-liter V8 biturbo engine that generates a whopping 577 horsepower rests under the hood, while the automaker revisits its iconic boxy design lines and unmatched engineering. This SUV is right at home in nearly every kind of terrain. As the first premium flagship SUV from the automaker, Hyundai knew they had to go all out when it came to the Palisade. Hyundai engineered and developed a brand-new chassis for exceptional passenger space (three rows of seating!) and a great deal of cargo room. This SUV is designed to handle a varying degree of road and weather conditions thanks to its combination of safety options and modern technology. As we said earlier, the 2018 LA Auto Show offers plenty of SUV options that range from sporty to luxurious and everywhere in between. Follow Driver’s Auto Mart on social media to stay up to date on the ongoing debuts as we close out the model year. If you are currently in the market for an SUV, check out our inventory!